As an inventor who holds over a dozen technology patents, Pulin is passionate about leveraging latest technologies to bring innovative solutions to market.In 2010, Pulin founded Marketly — a company that is pioneering impactful brand protection solutions to help Intellectual Property rights owners protect their assets online from pirates and counterfeiters. High energy, hands-on engineering manager with 15+ years of experience of delivering quality software on-time. Proficient at leading teams through all phases of Software development process while balancing technology, business-needs, resources and strategy. Zankar led the development of initial versions of big-data analytics solutions at Marketly that were spun-off to form VONLY. Previously, Zankar was a key contributor at Microsoft on Windows Live Spaces, KIN and Windows Mobile engineering teams. 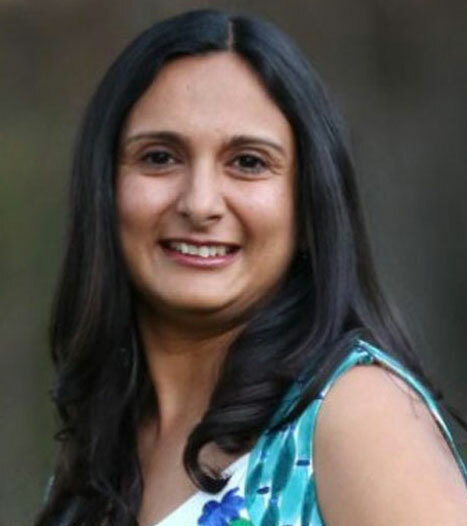 Zankar holds MS in Computer Science from Colorado State University. Atul has architected software solutions and led engineering teams to develop large, complex software solutions in the domains of Media & Entertainment, Medical and Tele-communications for over 20 years. Atul’s impact in the tech industry is evident through the numerous projects he has successfully led to completion. 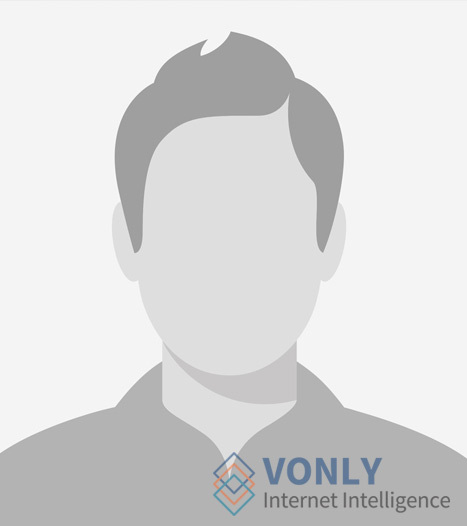 With his result-driven approach and technical expertise, he now holds a key management role at VONLY. 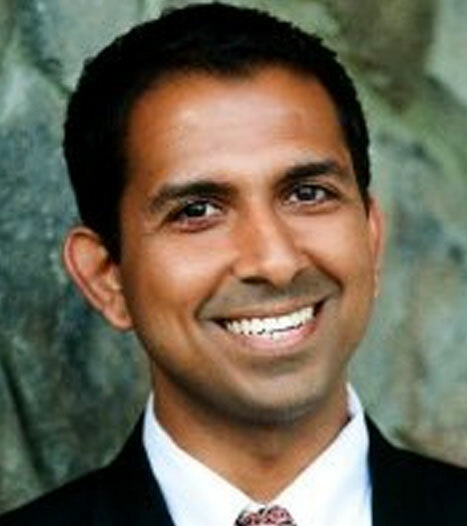 Before that, Atul held a combination of Project and Program Management roles at Marketly, Meditab Software, I-Link InfoSoft, and TeleBright Software. Atul holds a Masters in Computer Application from Indira Gandhi National Open University, India. Yihua is passionable about sifting through information to gather actionable insights and transform vague ideas to clear, simple and meaningful messages that audiences of all levels can digest.Before joining VONLY, Yihua taught high school mathematics at The School District of Palm Beach County. Prior to that, he worked as a business Analyst at Accenture for 2 years. 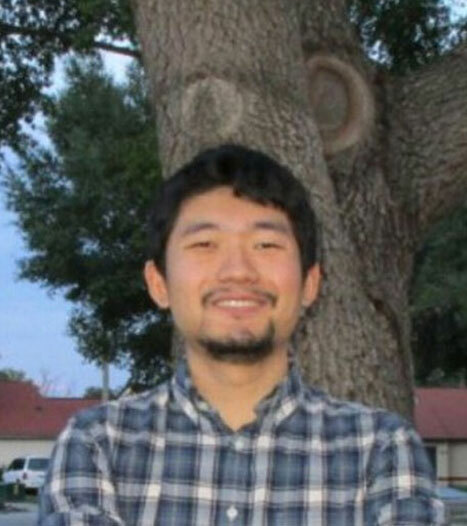 Yihua holds a Masters of Science in Statistical Computing from the University of Central Florida and a Bachelor of Science in Mathematics from the University of California, Berkeley.